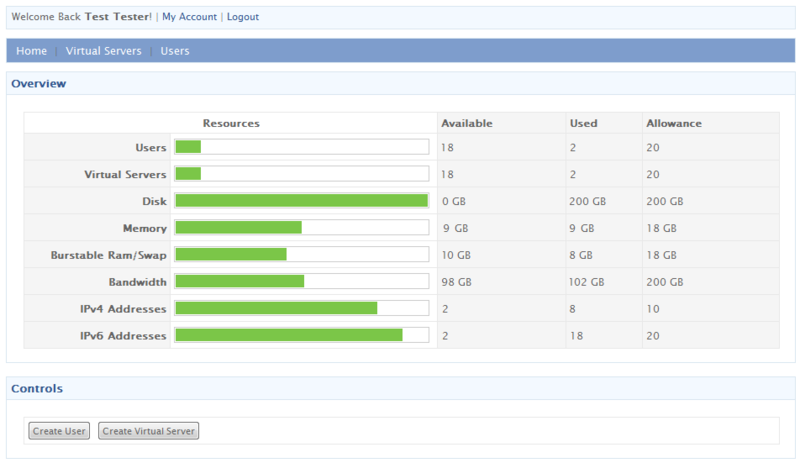 SolusVM Extended Reseller For WHMCS is a great solution for every SolusVM server owner who has resellers. 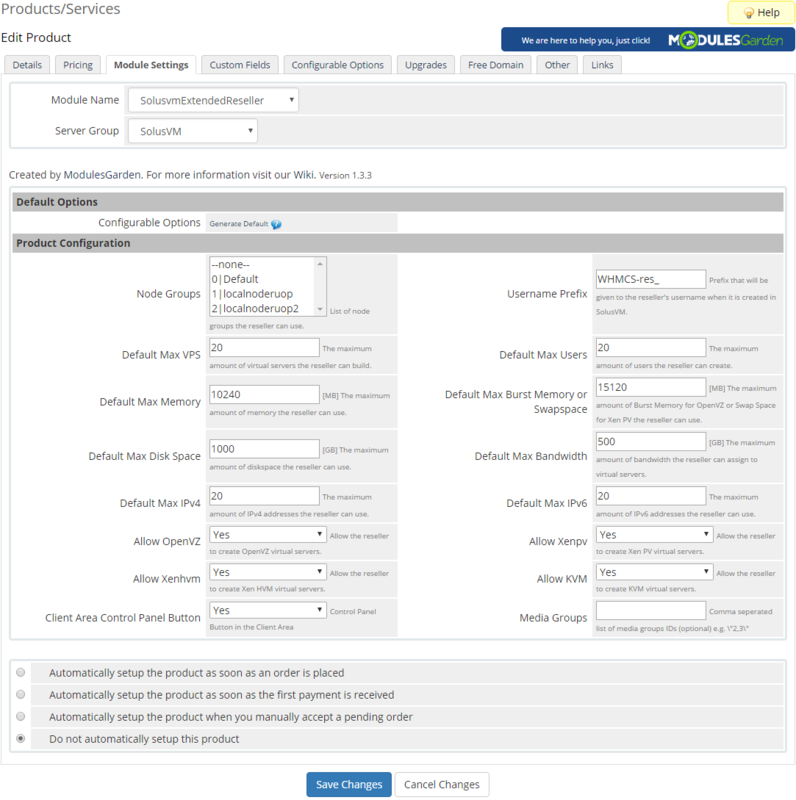 This module will allow you to automate the creation and provisioning of complete products to your resellers. 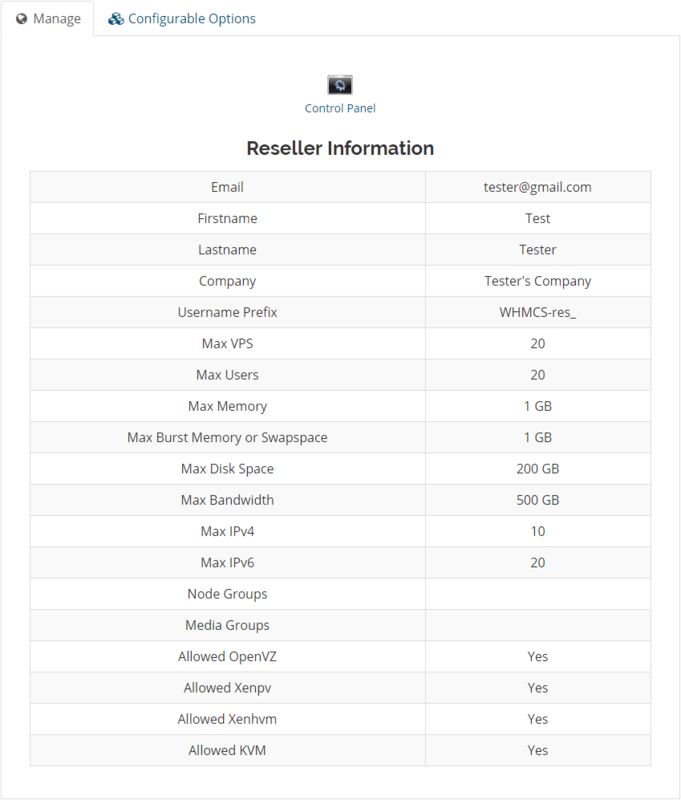 Such products include specific server resources which can be further sold to clients of your resellers. Simple and efficient! The module works in a very intuitive way. 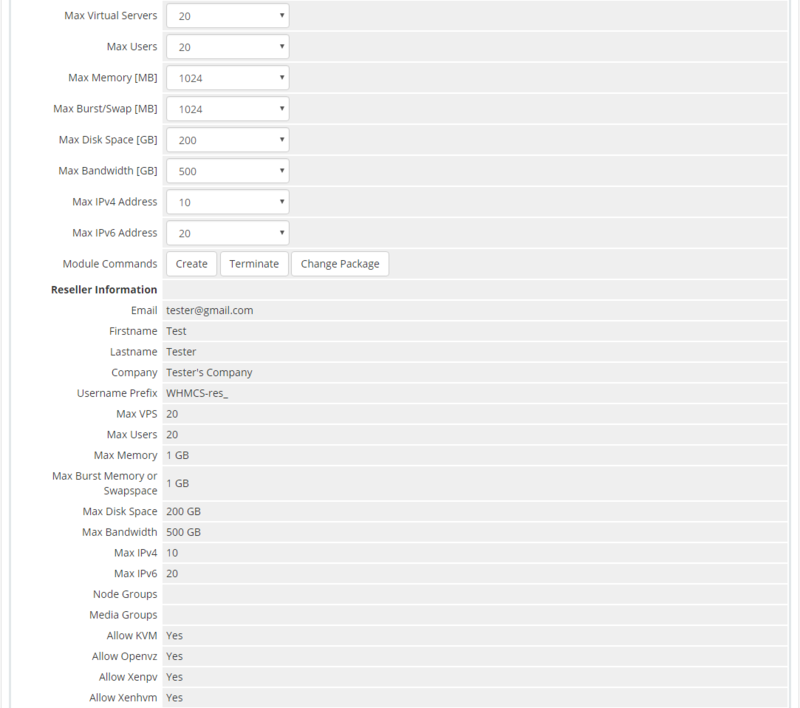 The first step is preparing packages with server resources like the available number of users, the number of virtual machines or the amount of disk space. Then you can start selling those packages to your resellers who will offer included resources to their own clients. All these happen inside your WHMCS! 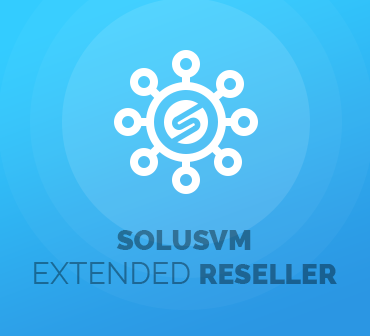 Do not hesitate any longer, SolusVM Extended Reseller For WHMCS is a fantastic way to reach new clients, find additional ways of distribution and increase your sales!